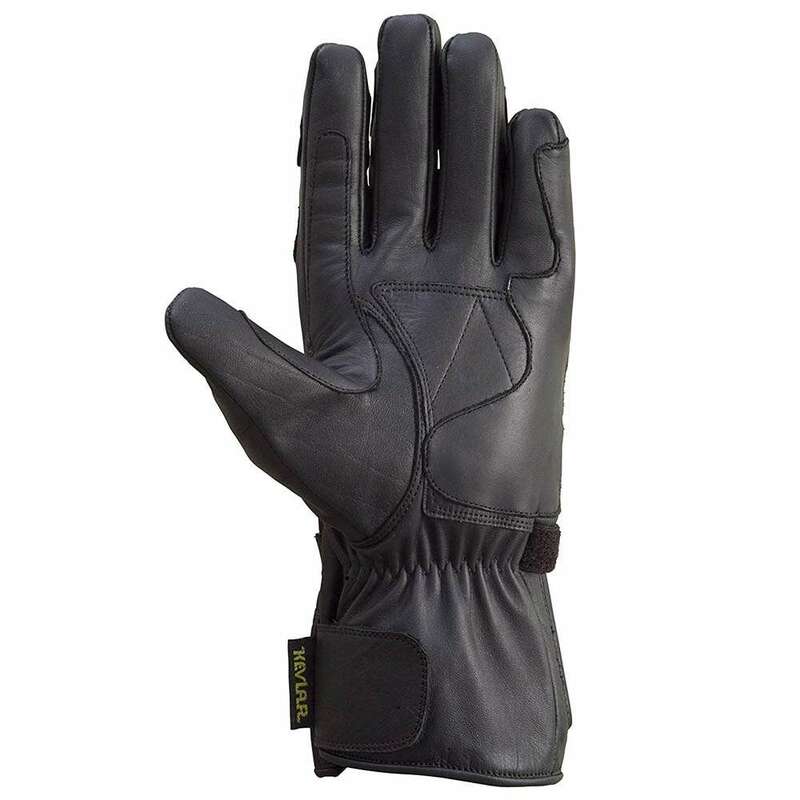 This is a brand new pair of highly protective riding gloves for winter weather. Outstanding fit and world-class protection from Wicked Stock, this new Race Glove will instantly become one of your favorites.The gloves are backed by our Lowest price, Highest quality guarantee. 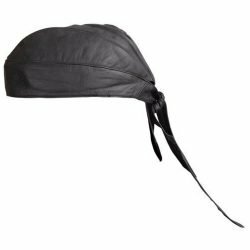 This simply means you cannot get this price and quality from any other seller. 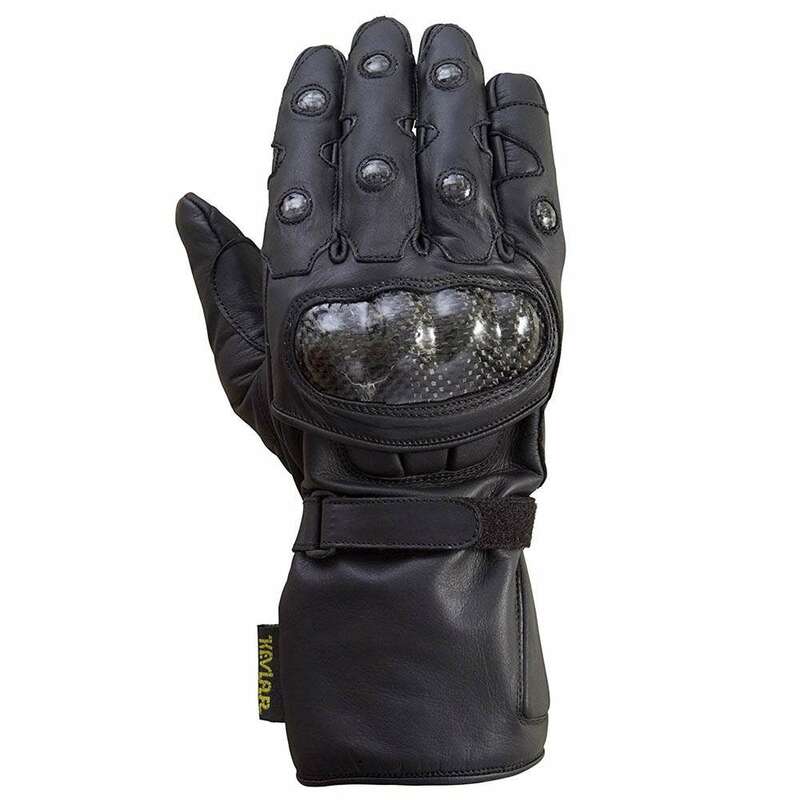 This is a brand new pair of highly protective riding gloves for all season use. 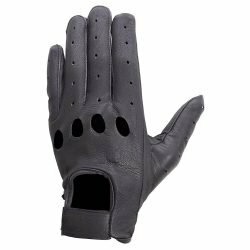 Outstanding fit and world-class protection from Xtreemgear, this new Race Glove will instantly become one of your favorites.The gloves are backed by our Lowest price, Highest quality guarantee. This simply means you cannot get this price and quality from any other seller. Measure the circumference of your dominant hand just below your knuckles as shown in the pictures above. 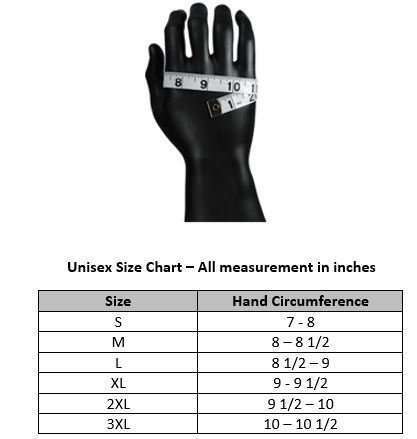 Compare the measurement to the size chart in the pictures to find your glove size. Feel free to send us a message if you have any questions. You will find us very prompt in responding to your queries.